Electrical tape is commonly used throughout the home. Whether you are securing cables to a floor or hiding them behind furniture, electrical tape will firmly hold them in place. Some people even use electrical tape for non-electrical taping purposes. Once you remove electrical tape from a surface you are often left with a sticky adhesive residue. 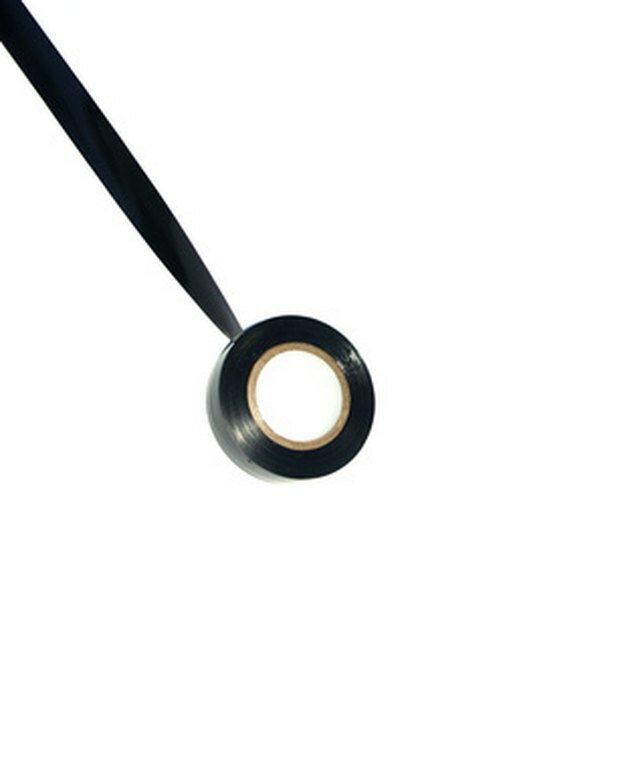 You can remove electrical tape adhesive quickly from wood and other hard surfaces, carpet and even wires themselves with the right products. Electrical tape is great around the house, but often leaves behind a sticky residue. Spray the adhesive with window cleaner. Let it sit on the surface for 10 minutes. Scrub the adhesive from the surface with a dry rag. 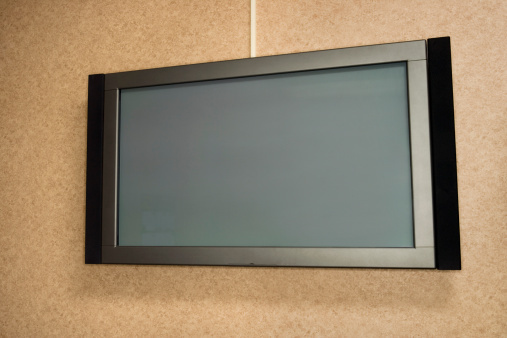 Switch to clean portions of the rag and apply more glass cleaner as needed. You can also use a plastic scraper to help lift the adhesive from the wood or other hard surface. Apply household lubricating spray to the area if the residue is persistent. Let it sit on the surface for five minutes. Scrub it off with a rag or plastic scraper. Wipe the surface with a damp rag to remove any residue from the lubricating spray. Scrape up as much adhesive as possible with a butter knife. Take care not to spread the adhesive further. Moisten a clean white rag with dry-cleaning solution. Sponge the solution onto the spot. Blot the carpet with another clean white rag to absorb the liquid. Alternate blotting with the rag and dry-cleaning solution and the dry rag until no more adhesive is coming off the carpet. Mix 2 cups of warm water, 1 tbsp. white vinegar and 1 tbsp. of liquid dish soap in a bowl. Dip a white rag into the solution and sponge it onto the affected area of the carpet to lift any remaining residue. Blot with a clean white rag to remove any moisture. Alternate blotting with the vinegar solution and the dry rag until the adhesive residue is gone. Rinse the carpet with a rag and cool water. Blot with a dry rag. Saturate a rag with household lubricating spray. Wipe down the sticky cable or wire with the rag to soak the adhesive with the spray. Let it sit on the wire or cable for about five minutes. Wipe the wire or cable aggressively with the same rag to lift the adhesive. Apply more lubricating spray to the rag and continue scrubbing until the adhesive is gone. Wipe down the wire or cable with a rag and clean water. Wipe over it with a dry rag to remove any moisture. What Is the Color Coding for House Wiring?